We have hair stylists who attend special training classes offered by leading training schools, and by all of the hair products we use. 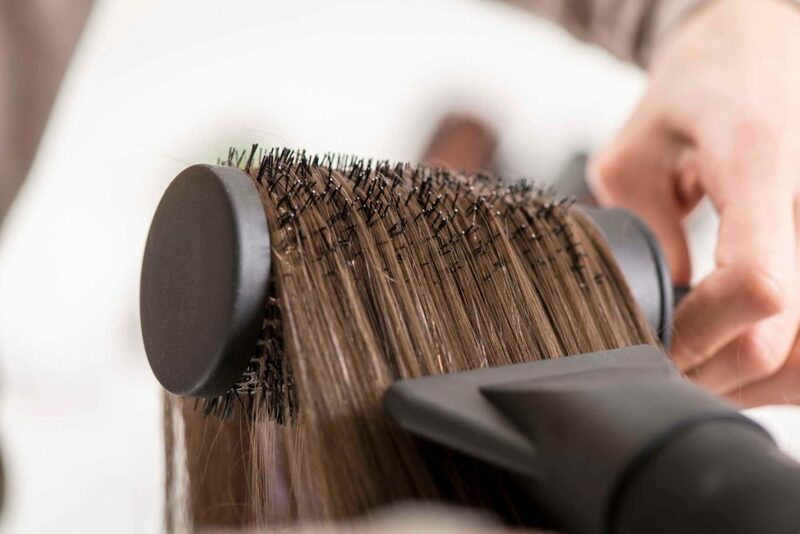 Since we use high end hair products and shampoos such as Redken and Goldwell, we are trained by some of the best in techniques for hair colors, hair cuts, hair highlights, hair styles and more. 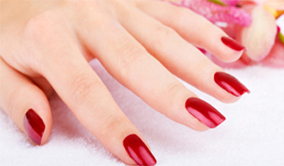 Our Nail Specialists have created quite a reputation for our Signature Artificial Nail Enhancements. We would like to invite you to make an appointment today, experience our Signature Pedicure’s, come with a friend or make it a family affair. We have three pedicure chairs in on great room and two pedicure chairs in an additional room. We take pride in accommodating your Bridal Parties and special occasions, whatever it may be you’ll definitely be back for another! At The Oasis! Salon and Spa take pride in keeping up with the latest treatments, technology and techniques that skin care has to offer today. We focus on result skin care as we gently ease away the pressures and stresses of the world. We provide a private and relaxing ambiance for all to enjoy.